On the Saturday before Halloween, over the course of nine hours, teenagers in Worcester, Telford and Cannock will be taking control of their local libraries, and performing live to a worldwide audience online. Join us online and help the teenagers as they travel from library to library, sneaking in and hiding stories in each one. Unfolding over three consecutive libraries, the teenagers will talk to you about personal stories and strange ideas and what they mean to both of you. Blast Theory, an internationally renowned group of artists and acclaimed author Tony White, have been working with the teenagers, reimagining libraries, story telling and their place in the world. Head on over to the competition page to see the A Place Free of Judgement book cover competition winner and all of the fabulous designs in full. Take a look at some of our favourite moments from the project in the Flickr album below. The book is available through the Blast Theory shop. Sign up to the Blast Theory mailing list to stay up to date with our future projects. A big thank you to everyone who entered and joined us for the live event – we had such a great time and hope you did too. 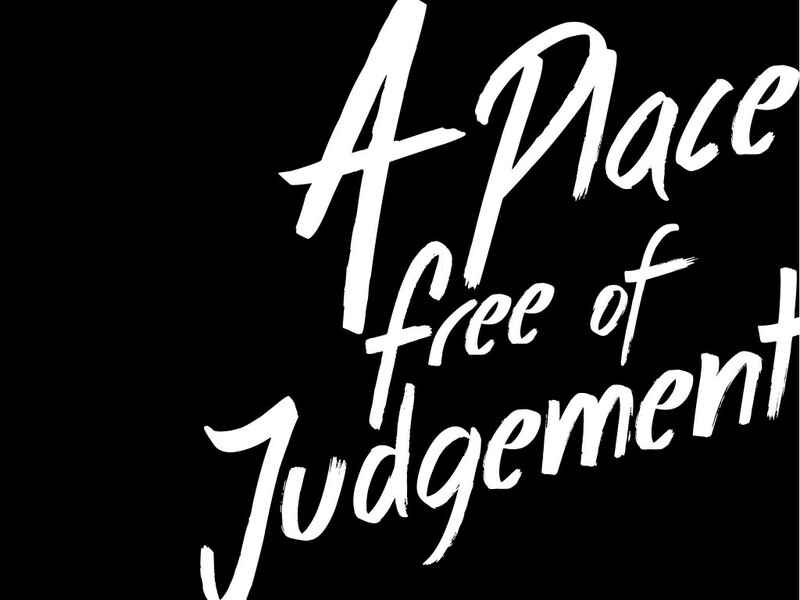 A Place Free Of Judgement is a project by Blast Theory and Tony White, developed with ASCEL West Midlands and Arts Connect. It was made in collaboration with young people and librarians in Telford and Wrekin, Worcestershire, and Staffordshire and is created in partnership with young people and librarians in Solihull, Shropshire, Dudley and the University of Worcester. 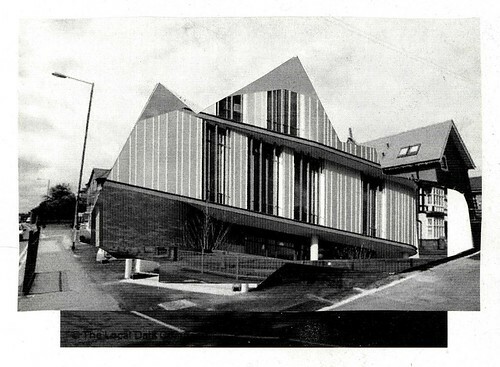 The project was made with support from Arts Council England Lottery Funding, Arts Connect the Bridge organisation for the West Midlands and the University of Worcester. Blast Theory is a group of artists’ based in Brighton who make interactive artworks that invite you to question your place in society. Led by Matt Adams, Ju Row Farr and Nick Tandavanitj we create groundbreaking new forms of performance and interactive art that mixes audiences across the internet, live performance and digital broadcasting. We have shown work at the Venice Biennale, Sundance Film Festival and The Tate and have been commissioned by Channel 4, the BBC and the Royal Opera House. In 2015 we made our first app, Karen, which is free to download for iOS or Android. Tony White is the author of novels including Foxy-T (Faber and Faber). His most recent novel Shackleton’s Man Goes South was the Science Museum’s Atmosphere Commission 2013 and the first novel the Museum had ever published. Other titles include the non-fiction work Another Fool in the Balkans, novellas including Dicky Star and the Garden Rule, and numerous short stories. Recent projects include Missorts—a permanent GPS-triggered sound work for Bristol—and fiction commissions for the Irish Museum of Modern Art, PEER/Animate Projects and The Wellcome Collection among others. In 2010 Tony wrote Ivy4Evr—an interactive drama for mobile phones—for Blast Theory and Channel 4, and he was Script Editor and Story Consultant on Blast Theory’s award-winning Karen app. Tony White currently chairs the board of directors of London’s award-winning arts radio station, Resonance 104.4fm.